Protection of confidential or restricted information is taken seriously by the University. 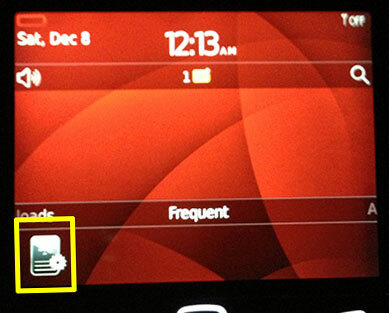 Access to information on portable devices requires that controls are activated to prevent unauthorized access. 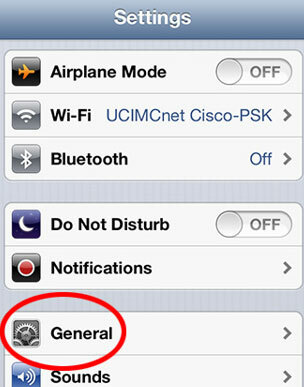 Mobile devices accessing the UCI Health Network will be required to have a Passcode with a minimum 4 digits. 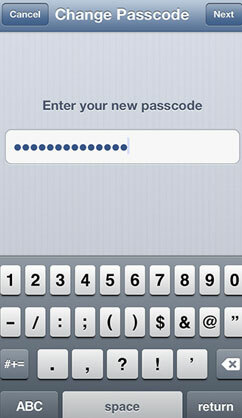 This Passcode is also sometimes called PIN or Password. We recommend that Passcodes of greater complexity be used if at all possible. 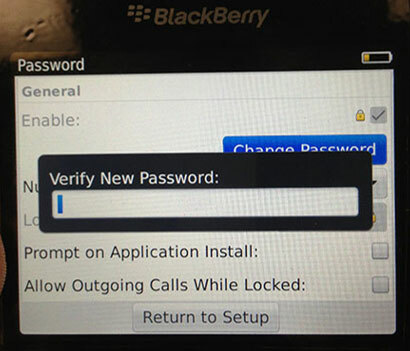 Devices will also be limited to the number of failed log-on attempts before the device will lock. 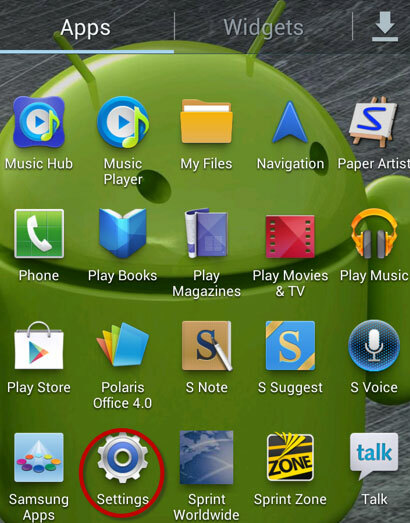 Mobile devices include iPhones, iPads, Android, BlackBerry, Windows phones and similar portable units. 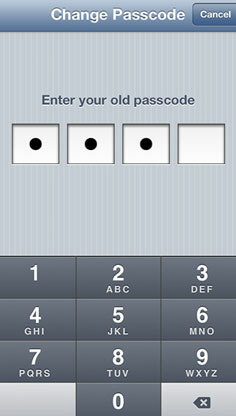 The Complex Passcode should contain at least 6 characters. 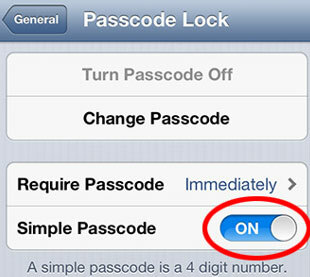 For iOS devices with Exchange security in place, you will need to disable “Simple Passcode.” To do this is very simple and it is recommended to use a passcode different than your UCI Net ID password. 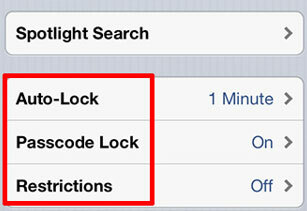 Scroll down and you will see the security settings. 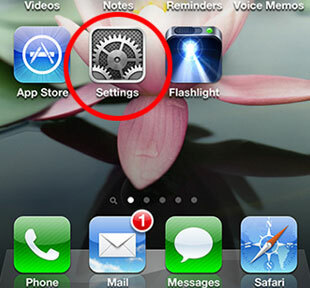 Tap the “Passcode Lock” setting and it will ask for your current PIN. 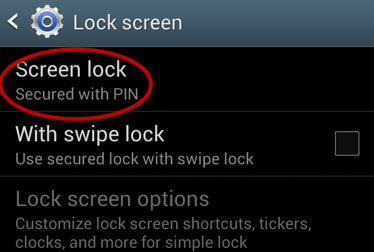 It will ask for your PIN twice, and then ask for your new Complex Passcode twice as well. Now you have a complex password. 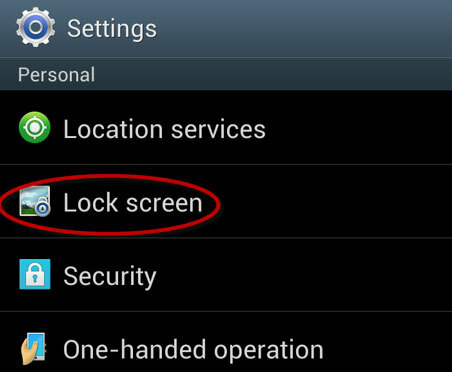 When you try to unlock your phone, you will now see the following screen. 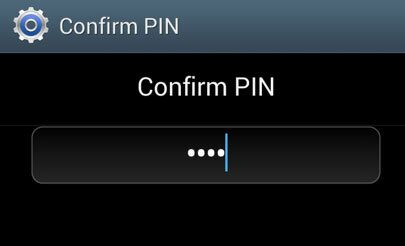 Enter the PIN (if prompted; if not, skip to next step). 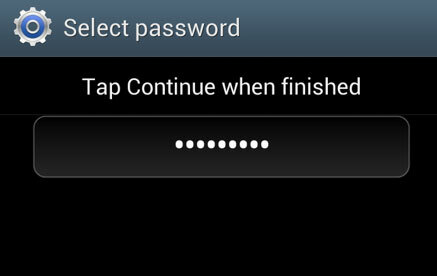 Enter your new complex password, tap on Continue when finished. Your new complex password has been set. 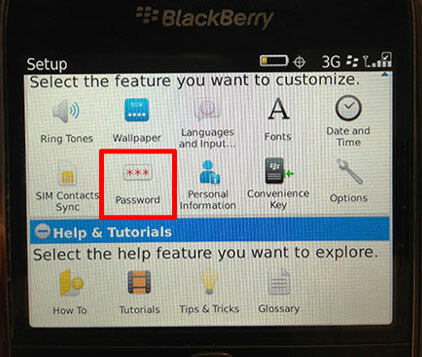 BlackBerry devices by default have the ability to create Complex Passcodes. 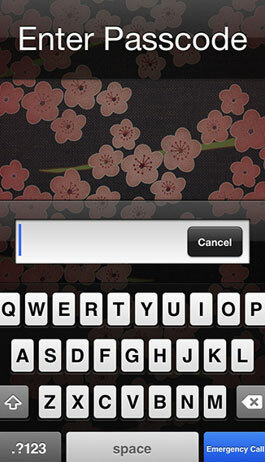 When creating your password, you can use the full QWERTY keyboard. 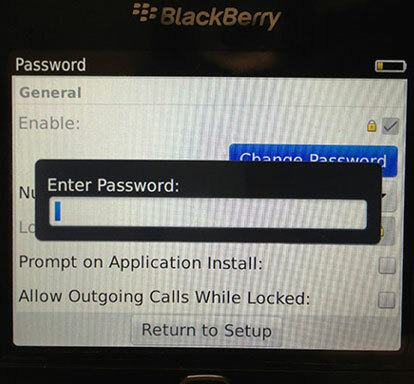 Select “Change Password” and enter your current password. 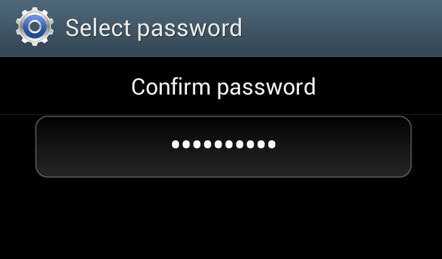 At the prompt, type your new password twice. Currently Windows Phones are only capable of utilizing complex passwords when they are being forced from the exchange server. 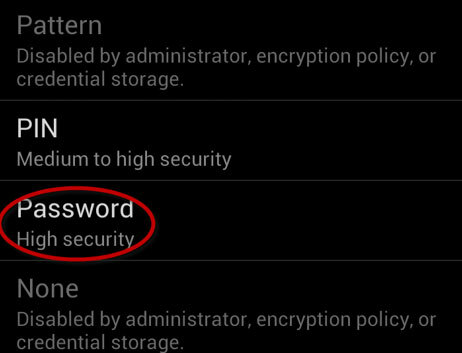 As of right now policy allows simple PINs so you will not have the option of setting a complex password.